Join us for relaxing afternoon hike with a beautiful view of the ocean on one side and the mountains on the other! Take a break from the stress of life and spend a few hours exploring the beach—what more could a USC student ask for? SCENERY: The mountains on one side and gorgeous oceans views on the other, what more could you want? 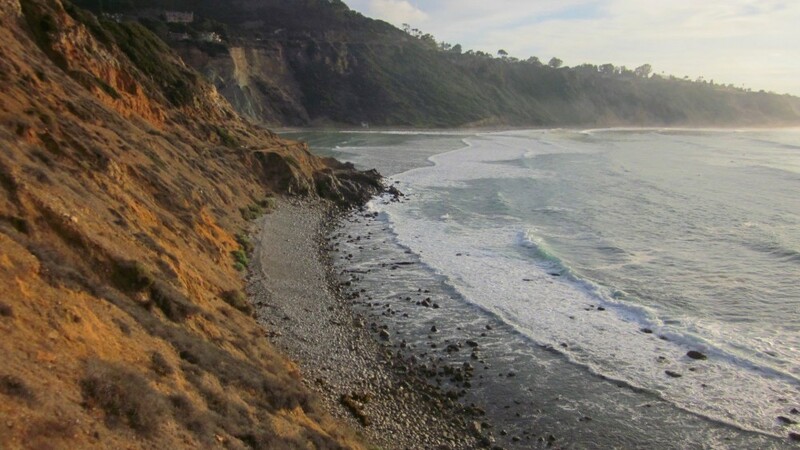 FUN FACT: The pieces of the shipwreck of The Dominator, a Greek freighter that was carrying wheat, have been scattered on the beaches around Malaga Cove since 1961. Sofia Gruskin JD, MIA is a professor of preventive medicine at the Keck School of Medicine and a professor of law at the Gould School of Law. As if that wasn’t already cool enough, she also is the director of the USC Institute on Inequalities in Global Health and founded its Program on Global Health & Human Rights. Professor Gruskin is responsible for pioneering work at the intersection of health and human rights, specifically focusing on HIV/AIDS, sexual and reproductive health, child and adolescent health, gender-based violence, non-communicable disease and health systems. She has done research and partnered with individuals and organizations all over the world, including currently working with the World Health Organization and groups in Brazil, India and Vietnam, among many others. If you’re like me, at this point in the bio you are wondering if anyone this accomplished and cool can actually be a real person, and the answer is definitely yes! And the best news so far is that you (yes YOU!) can go hiking with her on the beach, and read more about the incredible things she is doing here.